Applications for Participants & Mentors now open! 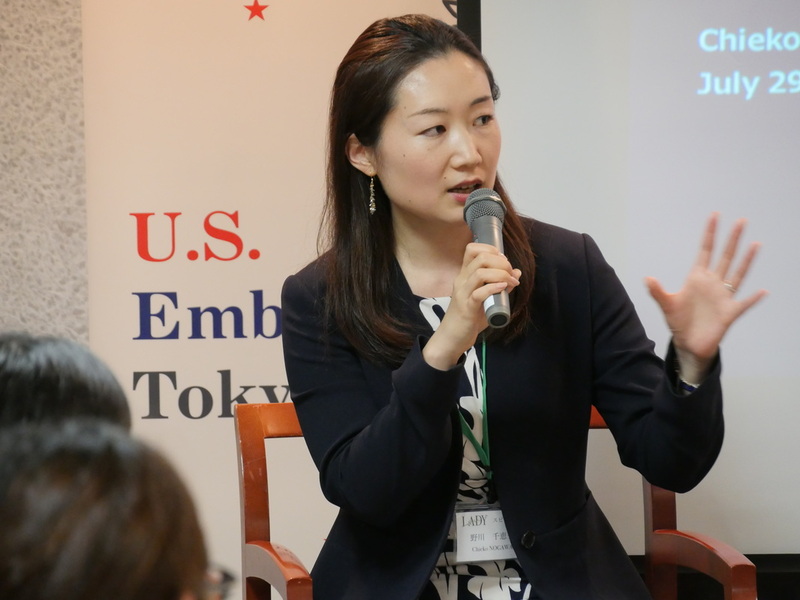 The Leadership and Action for Determined Youth (LADY) initiative is a unique international three day leadership and development conference for young women in Tokyo seeking to be the leaders in shaping the Japan of tomorrow. 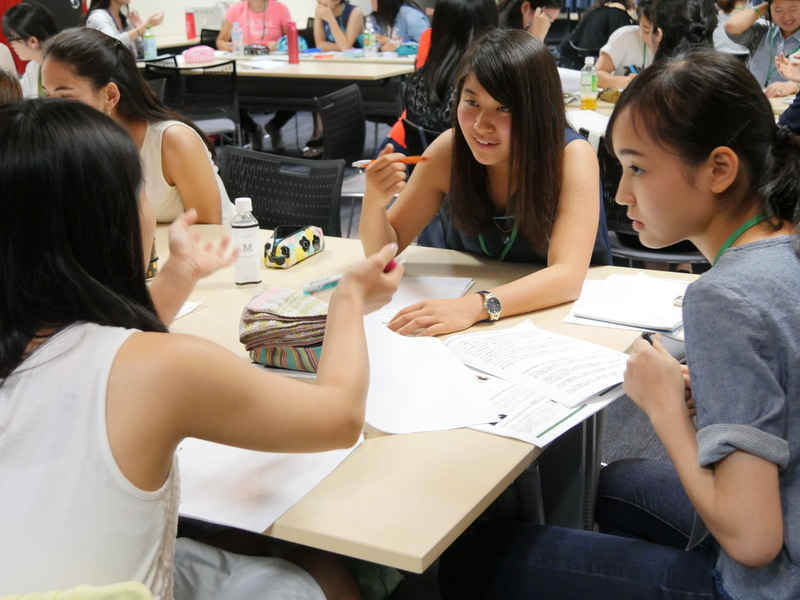 ​This immersive and transformative program brings ambitious high school students together with leading successful women and university student mentors from both Japan and abroad for three engaging days of inspiring presentations, exciting workshops and stimulating mentoring activities. 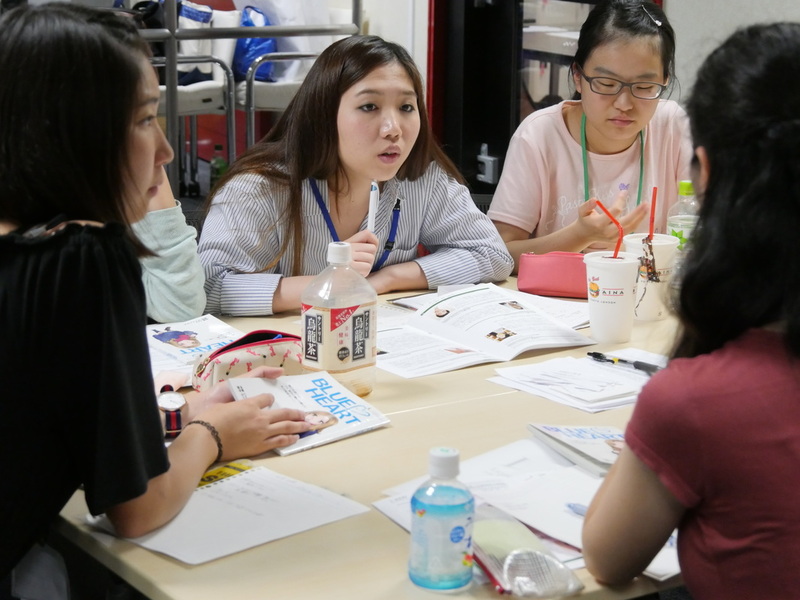 Diverse guests and university students from both Japan and abroad will work closely with participants throughout the program as continuous sources of engagement and support in participants’ ambitions to succeed following the program. Workshops covering career development, university studies, women’s issues, and many other areas are present throughout the program to provide opportunities to learn about how to be successful as a woman in the 21st century.